Market is likely to remain volatile on Thursday amid India-Pakistan tensions, Trump-Kim Jong-un meeting and expiry of February futures & options contracts. On Wednesday, the S&P BSE Sensex ended at 35,905, down 68 points or 0.19 per cent, while the broader Nifty50 index settled at 10,807, down 29 points or 0.26 per cent. 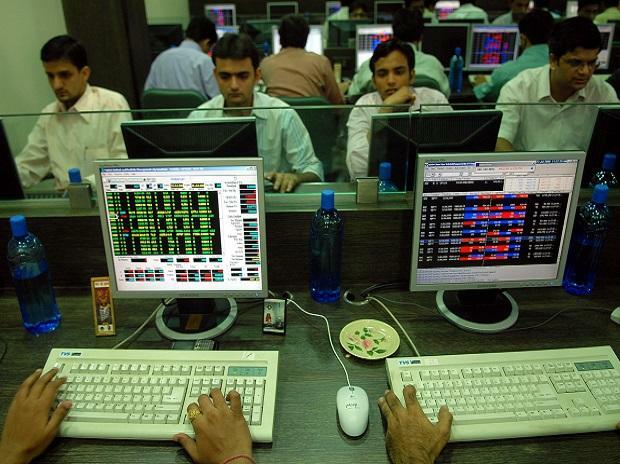 The 30-share index had hit an intra-day of 36,371, while the 50-share Nifty surged to 10,939 during the day. Asian stocks slipped on Thursday after cautious comments from US Trade Representative Robert Lighthizer dented some of the recent optimism towards China-US trade relations. MSCI’s broadest index of Asia-Pacific shares outside Japan was down 0.1 per cent. In the overnight trade, US stocks closed marginally lower. In the commodity market, oil prices were firm amid a fall in US inventories and OPEC supply cuts.